The NSW Government has announced their Budget for the year 2017-18. It included a $4.5 Billion surplus which was largely archived by the state’s high stamp duty revenue from the property boom & from the leasing of the poles & wires infrastructure. The Prince of Wales Hospital is an important hospital in the eastern suburbs & falls within the Randwick Health & Education Precinct, right next to the University of New South Wales. The hospital will also have the added advantage of being located close to the City & South-East Light Rail making the hospital even easier to access by public transport, especially for people who are not within the local area. This upgrade is expected to cost the government $720 Million, it is a large amount however it is the first funding boost in almost 20 years & it couldn’t come at a better time. 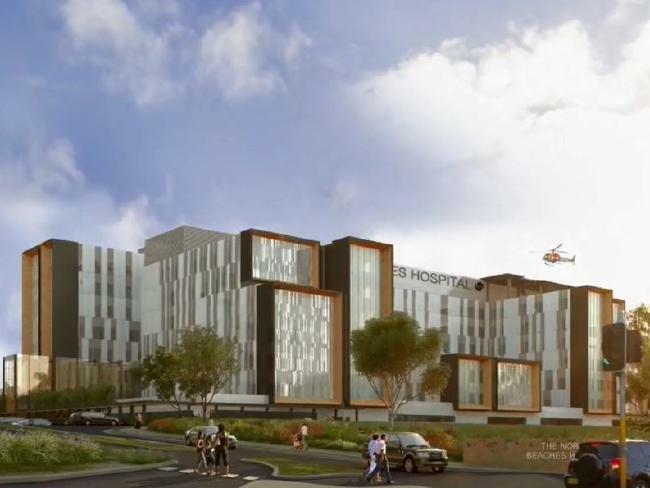 The Randwick Hospital redevelopment will include all new operating theaters for surgeries, a new emergency department, extra beds, an expanded rehabilitation and increased ambulance care facilities. This upgrade will increase the number of patients the hospital can handle, thus making it a vital piece of infrastructure not just for the local residents, but also for the entire city of Sydney. It is expected that many jobs will be created thanks to the upgrade both during construction & on completion where additional medical staff will be required. Also the chance to create a special partnership with the UNSW seems very likely as the medical degrees on offer there could potentially go hand-in-hand with the upgrade if the two parties (The UNSW & the NSW Government) decide to collaborate. This announcement by the state government of NSW ensures that both the Prince of Wales Hospital in Randwick & the Randwick Health & Education Precinct have a bright future ahead for them.